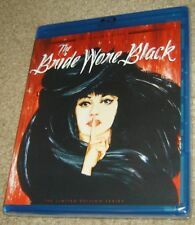 THE BRIDE WORE BLACK LIMITED EDITION TWILIGHT TIME BLU-RAY, NEW & SEALED, RARE! 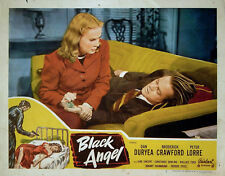 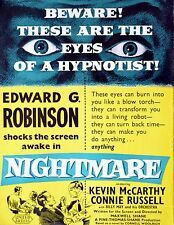 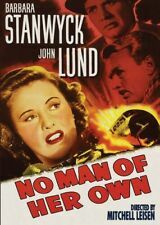 Phantom Lady [Region 2] - DVD - New - Free Shipping. 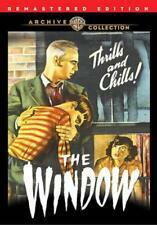 REAR WINDOW The CLASSIC Movie THRILLER with CHRISTOPHER REEVE Rare DARYL HANNAH! 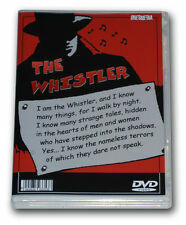 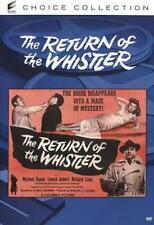 Mrs Winterbourne [Region 2] - DVD - New - Free Shipping. 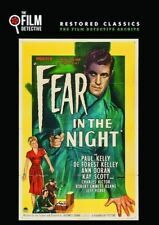 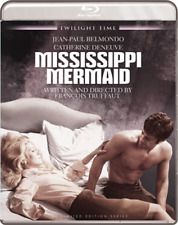 Mississippi Mermaid [Blu-ray] New Sealed Jean-Paul Belmondo Twilight Time ..
Rear Window [Region 2] - DVD - New - Free Shipping.